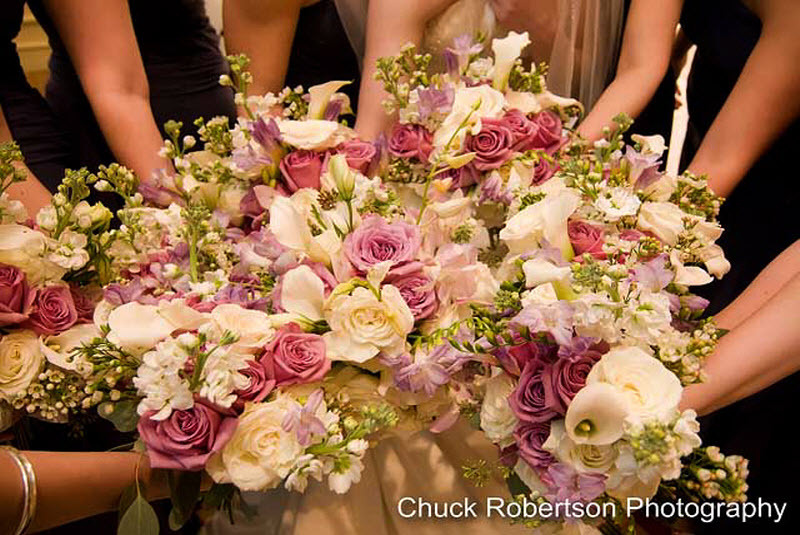 Flower Design, founded by floral designer, Joan Rubenstein has been creating floral wonders for special events for the past 15 years. Originally from South Africa, Joan has had international exposure to flowers and foliage that are grown around the world. She uses this knowledge and expertise extensively in her designs. She is passionate about her work, taking time to listen carefully to your wants, finding the right fit for your budget and developing a customized plan for your event. 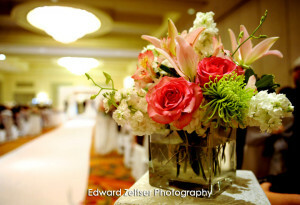 Flower Design adds ambiance, elegance and beauty to every wedding event. 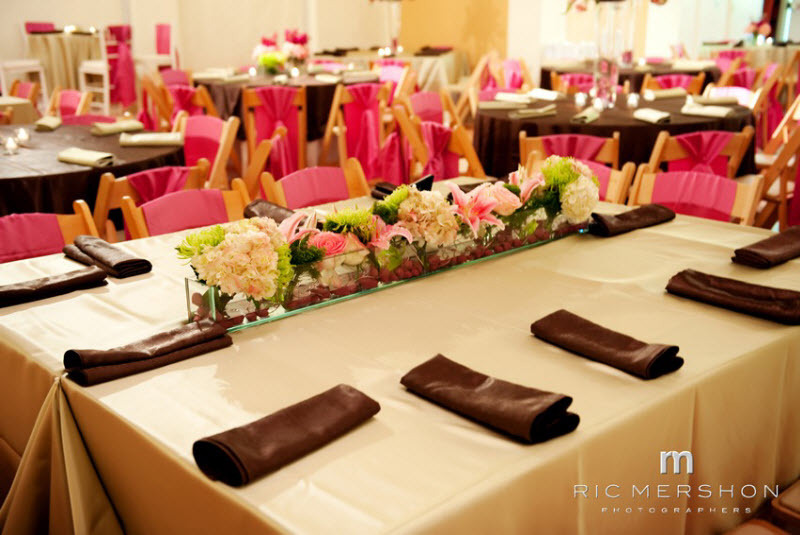 We are well known to many venues in and around Atlanta. 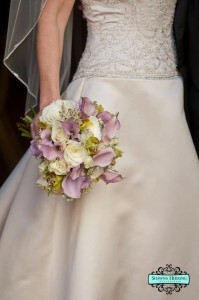 Weddings are our specialty and we work with brides from every walk of life, embracing all customs and traditions. 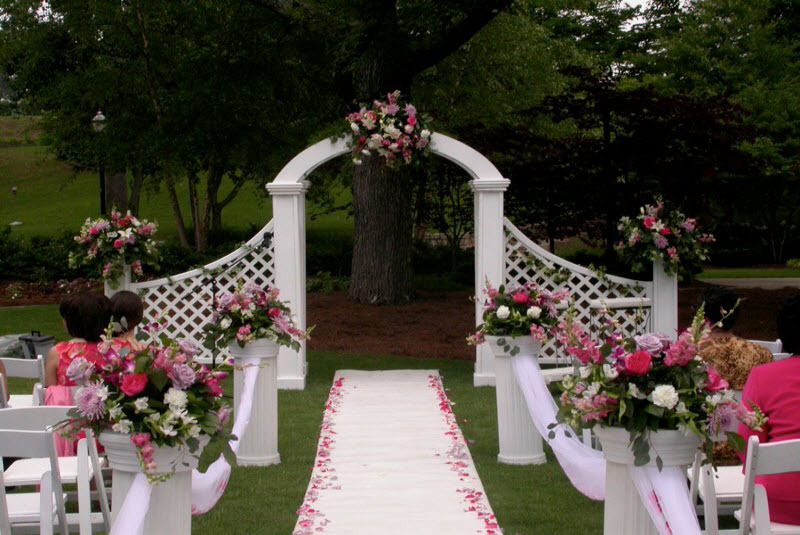 We understand how much time and energy is being put into planning the most important day in your lives and it is our pleasure to work with you to make your dreams a reality. 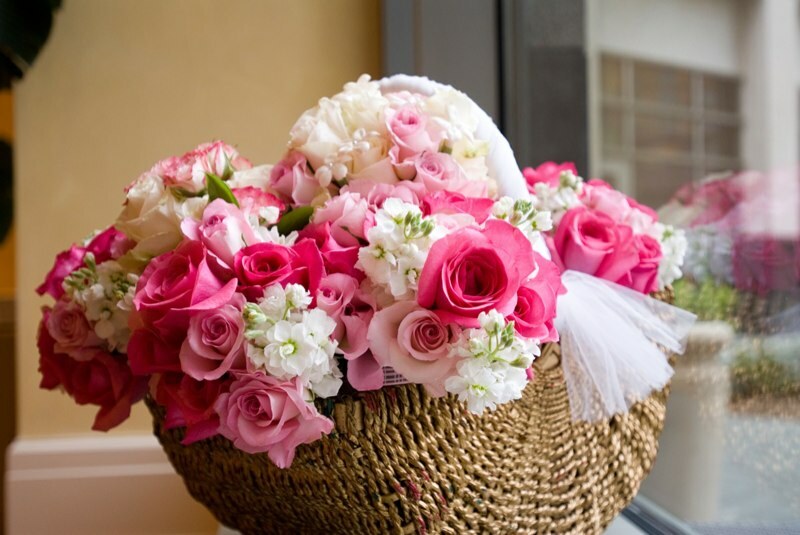 Joan Rubenstein 6380 Best Friend Rd,Norcross GA 30071 (770) 350-0618 joan@flowerdesignbyjoan.com Click on the Bubble to get the direction.